Out in February is the newest Ulver album “ATGCLVLSSCAP” which, besides a CD release (available here), also gets the double vinyl treatment (available right here). The double vinyl comes in limited edition gate-fold sleeve including and outer protection sleeve and on 180g black vinyl. This new Ulver album consists of multitracked and studio-enhanced live, mostly improvisational, rock and electronic soundscapes. 2/3 of the material has never been heard before. 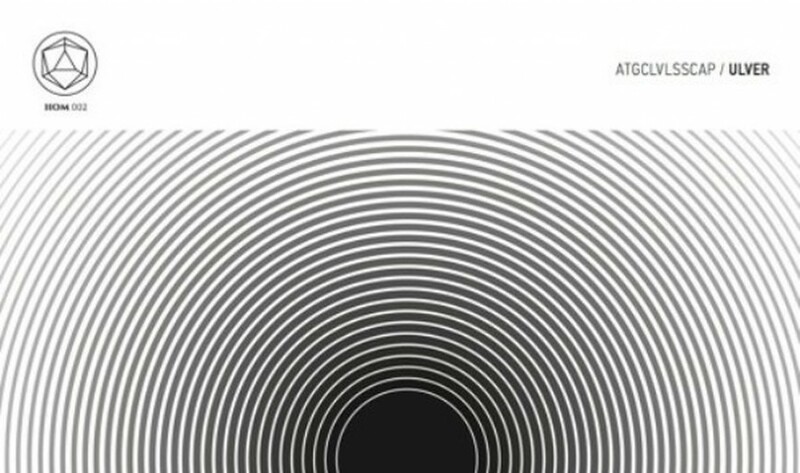 The basis for “ATGCLVLSSCAP” consists of recordings made at 12 different live shows that Ulver performed in February 2014 with an improvisatory approach. Ulver are a Norwegian experimental musical collective founded in 1993, by vocalist Kristoffer Rygg. 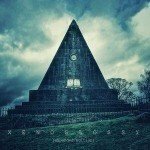 Their early works were categorised as folklore-influenced black metal, but they have since then evolved into a more eclectic musical style, blending genres such as rock, electronica, symphonic and chamber traditions, noise and experimental music into their work. Ulver is not exactly a peanut band in this scene, although you might not know them. 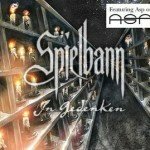 They have sold over half a million of records and have been nominated twice for the Norwegian Grammy Awards, Spellemannsprisen. In short, another Norwegian pearl.